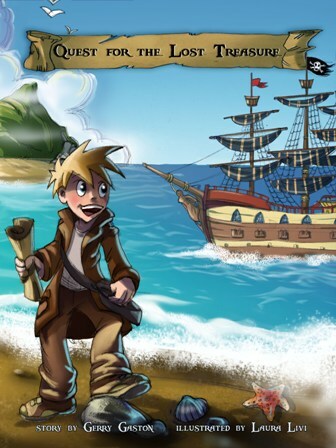 Finally, young readers can enjoy the experience of a “Choose Your Own Path” Pirate Adventure in a fully illustrated, 24 page, Children’s Picture eBook for Ages 4-8 years old! Your epic journey begins when a band of Pirates raid your village. Armed with your courage and determination, you set out to track down the thieving pirates and recover the lost gold and jewels. Using the newly developed interactive selection process, you control the progress of the story, as it is being told! Each page offers you choices to advance your effort to find the lost treasure. Will you dare to explore what’s behind the closed door, or play it safe and escape up the stairway? Your choices will determine your success at navigating through the quest. This eBook is unique in that it presents a simple method for selecting the next path to explore. The on-screen icons allow you to just touch your choice, and you instantly travel to your new location. Each time you read the adventure, you will have the opportunity to try something different. Maybe next time you’ll avoid climbing on the slippery rocks, or maybe not! … Your Adventure Awaits! 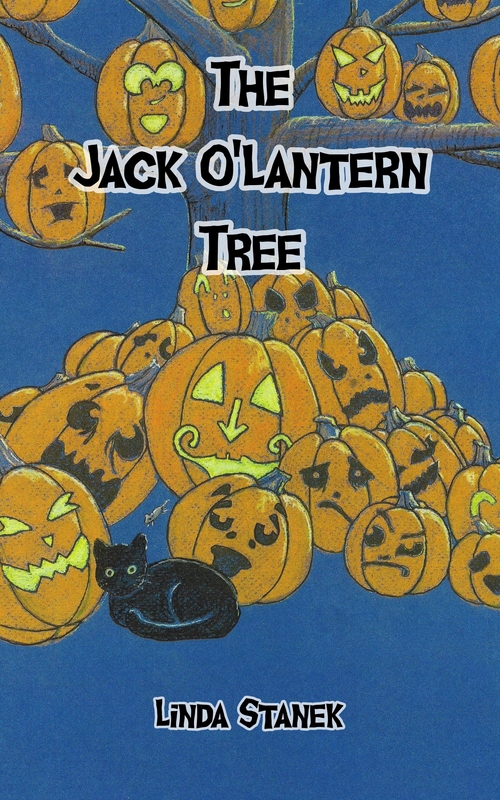 When Old Jack feels the chilly air, he knows it’s time to create the Jack O’ Lantern Tree. Calling on his fellow pumpkins to participate, their first attempt fails. But wise Old Jack urges cooperation and kindness, and the next attempt yields the desired result: a tree filled with light and good wishes for all. Inspired by the “Jack O’ Lantern Spectacular” at Roger Williams Park Zoo in Rhode Island, Stanek’s pastels on textured paper lend a misty mood to the rhyming text. Sunshine is a dear little blond girl whose sole mission in life is to make sad people happy. She lives on a hilltop and interacts in strong and positive ways with characters and situations she encounters on the hillside. I recently purchased this book for my granddaughter and she can’t get enough of it. Her Mom reads it over and over again to her as it is, far and away, her favourite bedtime story. She is only 2 but already recognizes many of the words and has practically memorized the story. Her favourite part is when Sunshine is making faces to get her great grandpappy to smile! Even at her young age, she already understands how important it is to smile and how smiling can make other people happy. It is colorfully illustrated on every page which youngsters find highly appealing. Without giving the story away, I can only say that this book should be on every child’s bookshelf. 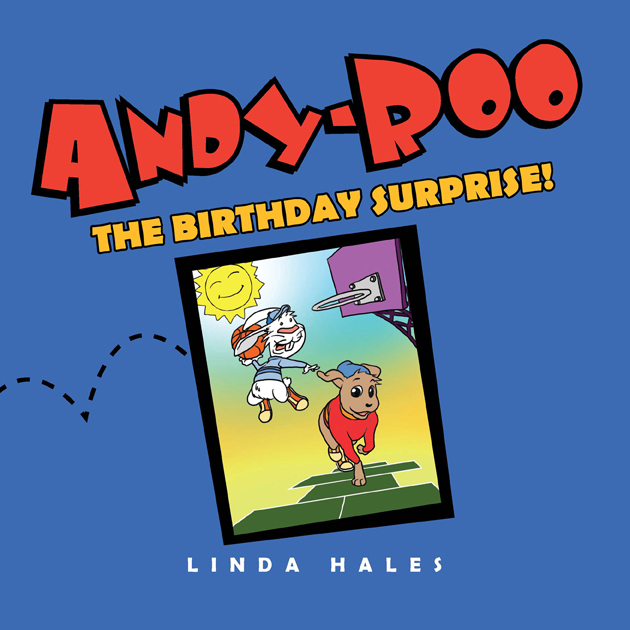 Andy-Roo is a young puppy who grew long legs and feet, quite different from the other kids at the playground. This book tells his story, especially how he overcame his differences and became a popular player in little league games. When I first received Andy-Roo I have to admit, my first thought was that the characters reminded me of Bert and Gert (you know the “Stay Alert, Stay Safe” bunnies. Oh, well… I’m dating myself!) but I really enjoyed the story. My girls and I have read this book several times and after reading it my daughter who just stared JK in September usually wants to have a conversation about recess – who plays nicely, and who has friends to play with. It gives us a great opportunity to talk about things like playing kindly, tolerance and how there will always be people who we are different from. 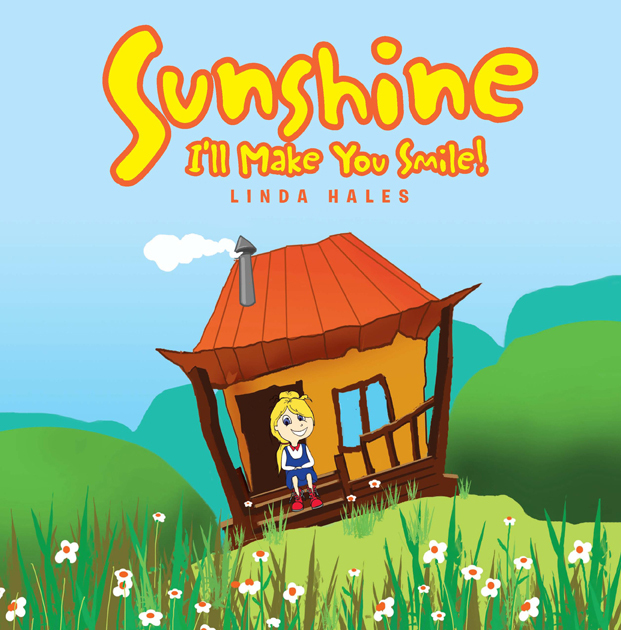 This is a great read for younger children! I actually purchased a copy of this book for my kindle so we could take it with us. The pages are not too wordy – which is great for my 3 and 4 year old as they do no loose interest or get distracted when we are reading, and it is written in a way that they understand. The illustrations leave a bit to be desired,they do look a bit like stock images but my girls didn’t mind so I’m not going to dwell on it! 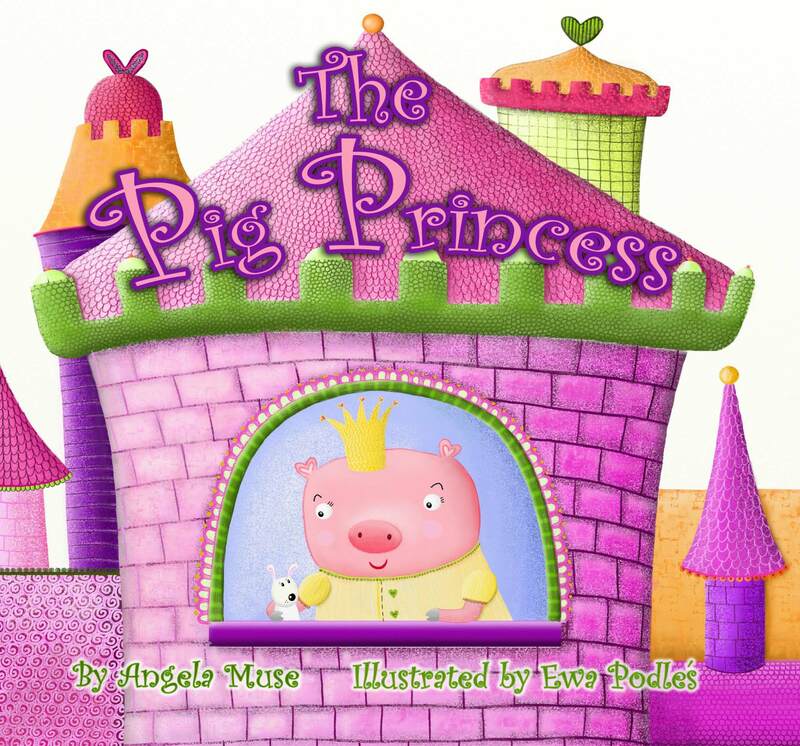 The Pig Princess is the story of a princess searching for that perfect dress to wear to the ball. She becomes upset when she cannot seem to find a dress that suits her. Will she ever find her perfect fit? This book is intended for children aged 8 and under. 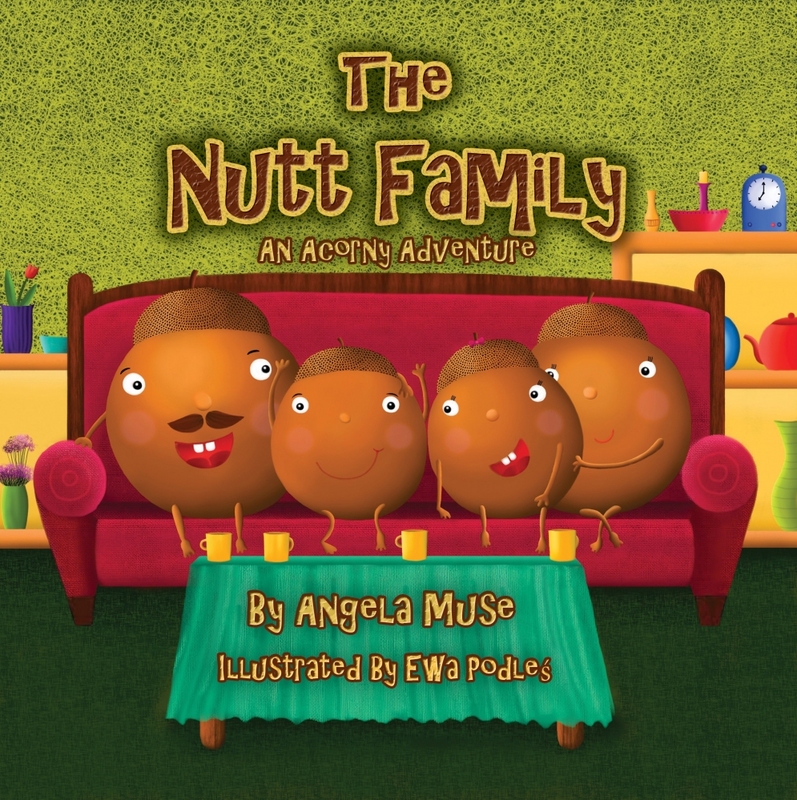 Chess Nutt and his sister Praline are always pretending to have crazy adventures. What happens when these two acorn siblings have an unexpected real life adventure on their own? Things get a little nutty! This book is intended for children aged 8 and under.